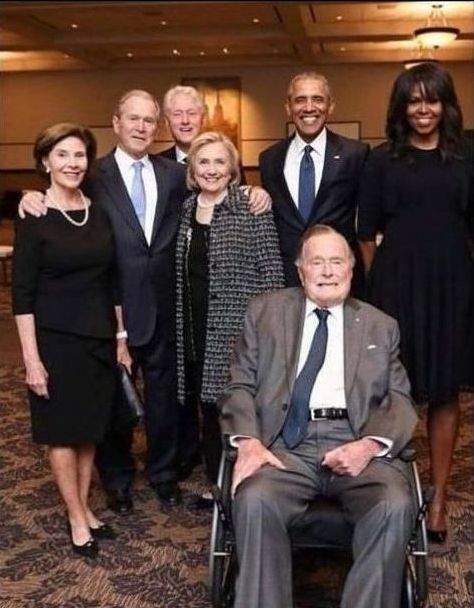 Want to see how disgusting Democrats are? Compare these two photos, the cropped one, above, and the original photo, inside. Twitter went insane! Republicans don’t have to lift a finger to prove how repulsive Democrats are. They are proving it themselves each and every day in everything they do. 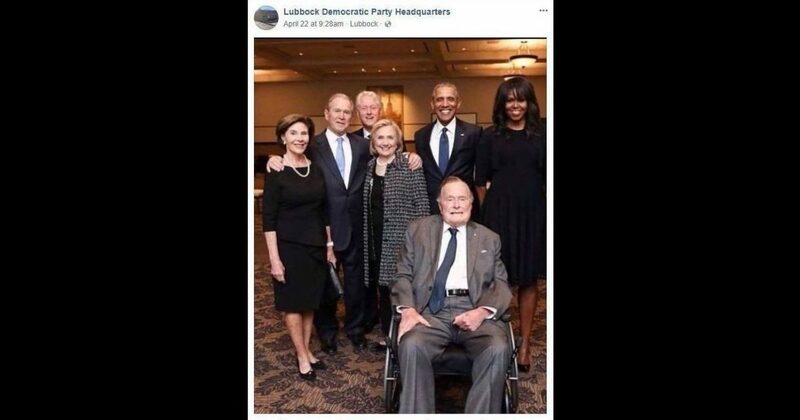 Compare the photo, above, taken by the Lubbock Democrat Party. 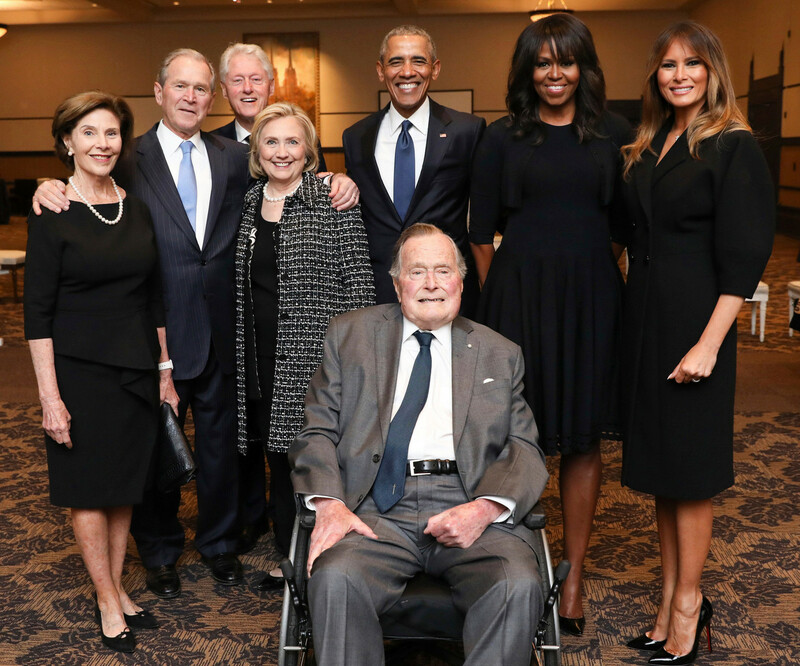 Great picture, right, of past presidents and their wives in attendance at Barbara Bush’s funeral? That photo is not the news. The news is what they cropped out of the original photo, below. Can you spot the difference? The Twitter response was not kind and getle. Again, this time side by side…. Uh-huh, right. Honest mistake like Pearl Harbor. Tell the truth much? More corrupt media. I’m not surprised – more like disgusted. This is what democrats do best! They are experts on doing things like this and then they call it “an honest mistake”. Democrats have never been honest! They don’t know the meaning of the word “honest”. They are dishonest on everything they do! Mistake? Now you're just flat out lying and we know it. Disgraceful.